SNC Commercial - Foshan City Shunde Yuelly Energy-saving Equipment Co., Ltd.
A Yuelly pool heat pump will give you the flexibility of warming your pool water in the winter months. You backyard evening events are rarely slowed down by cool weather when you have a Yuelly heat pump on duty. 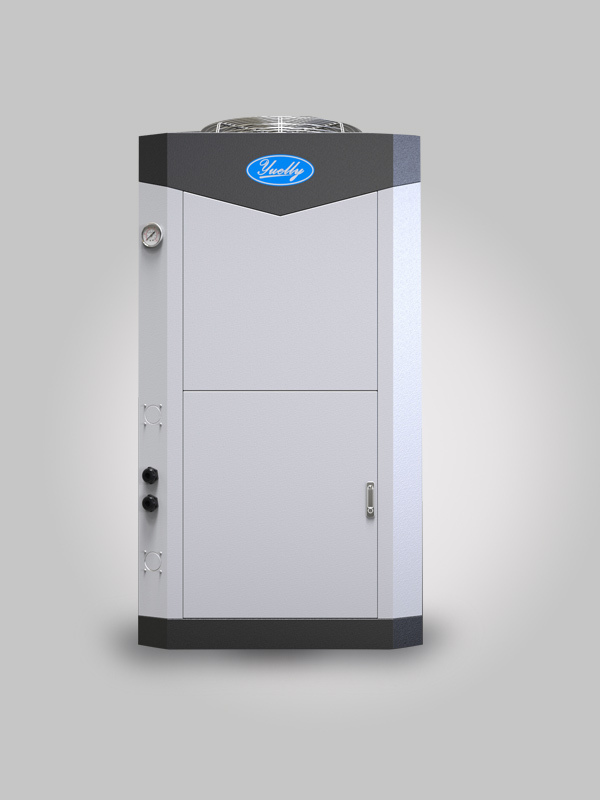 Heat-Cool units have a unique reversing valve that allows the heat pump to cool the pool water during the hot summer months to pleasant temperature allowing you to swim comfortably and enjoy cool water in extremely hot temperature. Using high quality equipment and advance technology of PVC water heat exchanger that withstands the abuses of harsh pool chemistry and erosion, the Yuelly spiral exchanger also helps reduce deposit build-up.